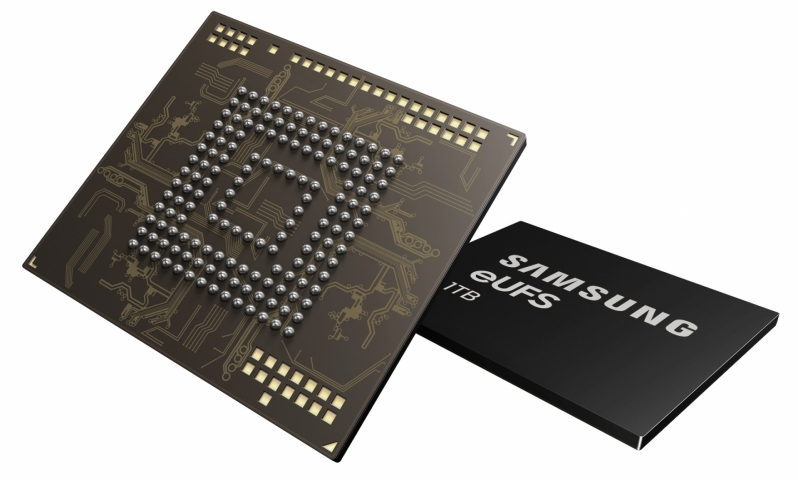 Read more about Samsung's 1TB eUFS Smartphone Storage Chip. Really nice to see this. Even though I barely even have my 256GB phone at even 25% full, I personally can't see myself ever needing this much space on my smartphone. But the availability of it is really nice though. Samsung claims that their new 1TB eUFS storage device will allow smartphone enthusiasts to record 260 10-minute 4K UHD videos without running out of storage space. AFAIK Apple are still Samsung's biggest customer and Samsung are still Apples biggest supplier, the phone division has separate targets & financials to the semiconductor & IC design portions & operate without much internal conflict, so yeah chances are if Samsung make the best type of something Apple will still use it, like with the OLEDs on the iPhone X devices, and NAND flash certainly seems to be one of those areas. If Samsung doesn't sell storage for Apple, someone else will. Flash storage speed is one area Apple have generally been ahead of the rest with phones, they had SSD tier storage years before Android which was part of the reason older Android phones often felt a little sluggier on app loads and stuff, they currently use Toshiba but it's the memory controller where they gain the advantage, however this changes things abit.